Thinking of a fall wedding? What a great idea! 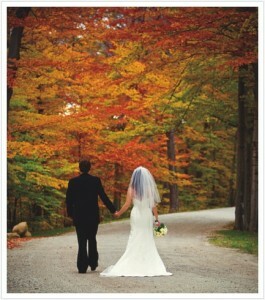 Fall Weddings are romantic and you can explore with so many ideas. What’s in for your wedding during autumn?